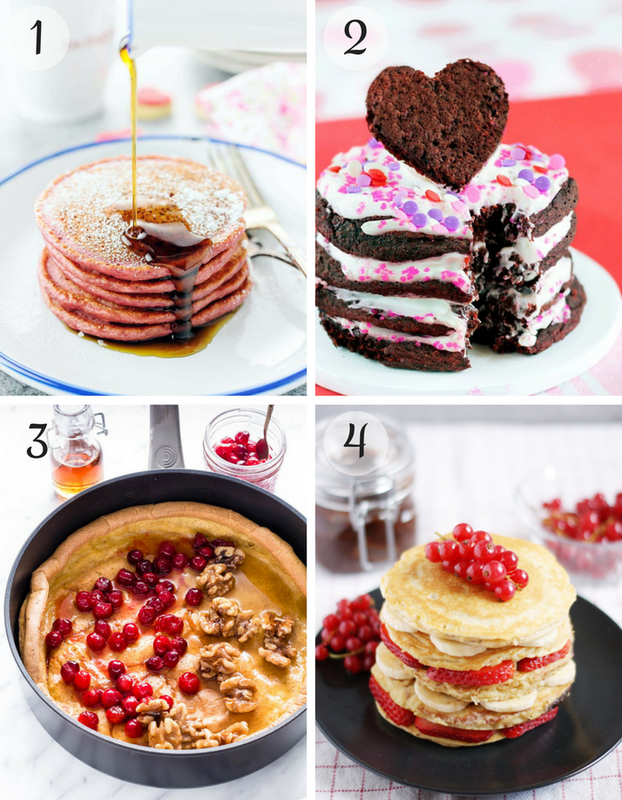 Celebrate with 32 delicious and healthy Valentine’s Day recipes sure to impress, from breakfast to dessert and everything in-between! Oh, Valentine’s Day. Even if you don’t have a Valentine, it’s a wonderful day to spend time with those you love and appreciate, whether that’s a friend, family, or even your pet. And what better way to show appreciation than with food? 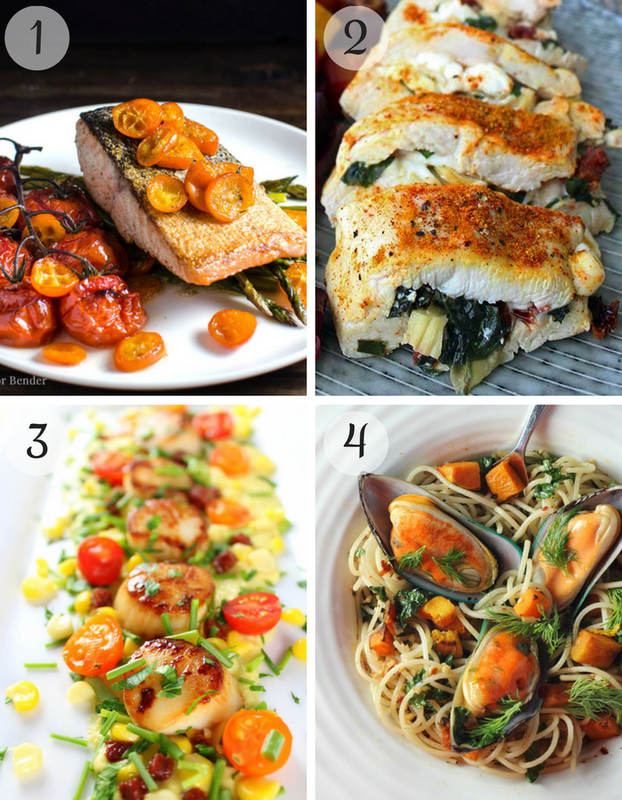 I’m all about special occasion meals and indulging every so often, as is evident from my blog. Balance is a key component of my life. 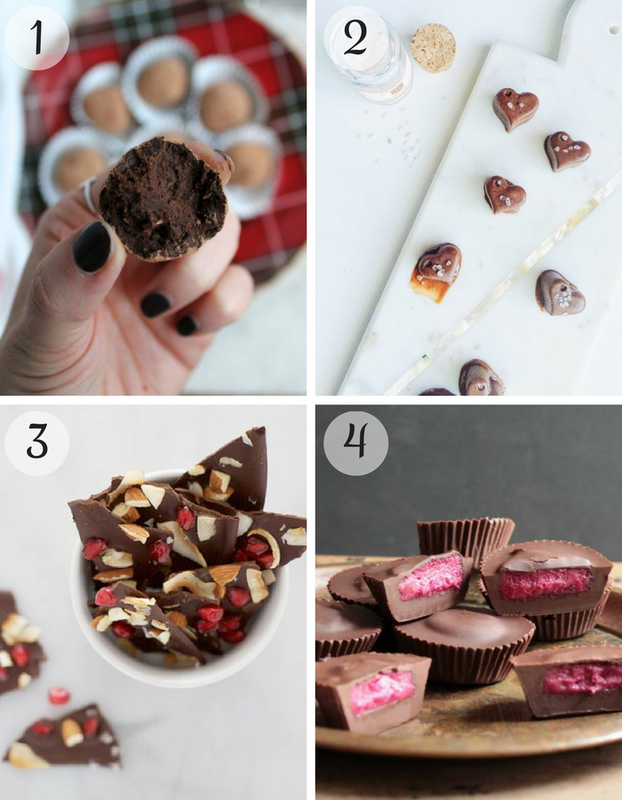 So if you want to make something super rich, delicious, and cheat day-worthy for V-Day, please do. But if you’d like to make something a little healthier that is still just as delicious, I’ve got you. Perhaps you could even meet in the middle and make a healthy breakfast or dinner and save some calories for a sinfully rich dessert. 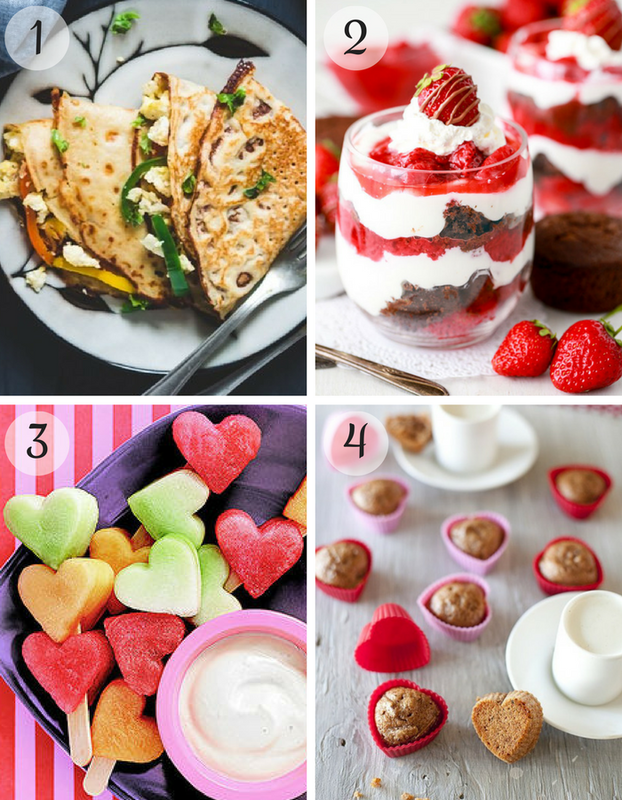 Either way, here’s 32 healthy Valentine’s Day recipes for you to enjoy with someone special, including breakfast, pancakes, smoothies, appetizers, vegetarian, dinner, chocolates, and dessert. 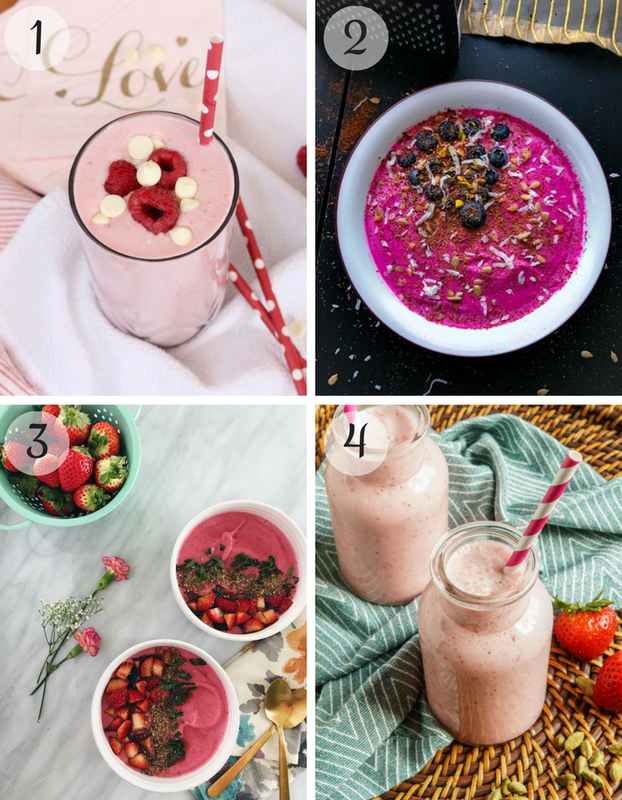 Some are pink, some are heart-shaped, some you wouldn’t believe are healthy, and all of them are beautiful, delicious, and special occasion-worthy. 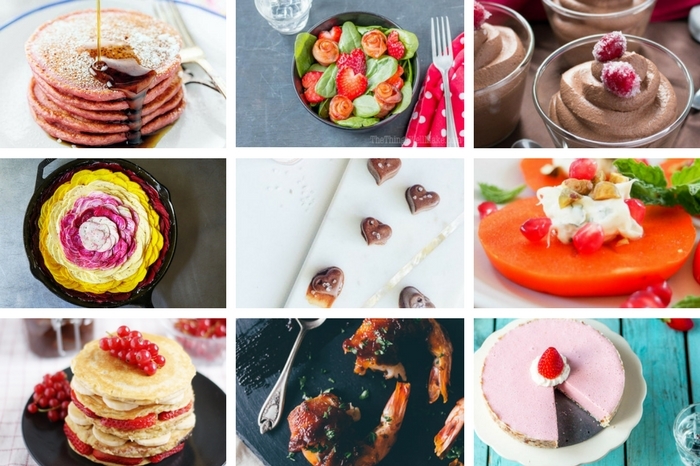 Thank you for reading 32 Healthy Valentine’s Day Recipes (from Breakfast to Dessert!) and I sincerely hope that you’ve found some delicious, healthy Valentine’s Day recipes to enjoy. And thank you to all of the amazing, talented bloggers who contributed their tasty, healthy eats! Bon appétit! WOW! What an amazing roundup! Everything looks so delicious! Thanks so much for including Taste And See! 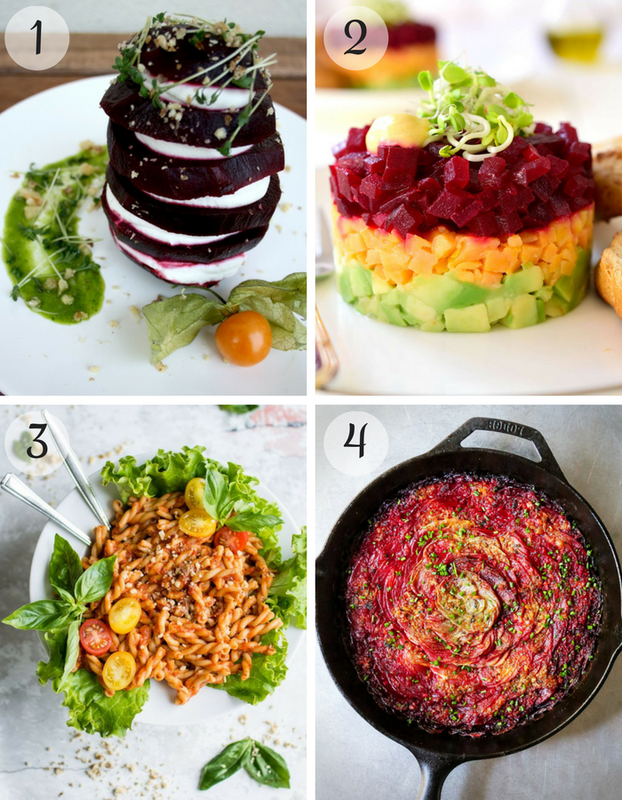 Thank you for including my beet and sweet potato tartare. 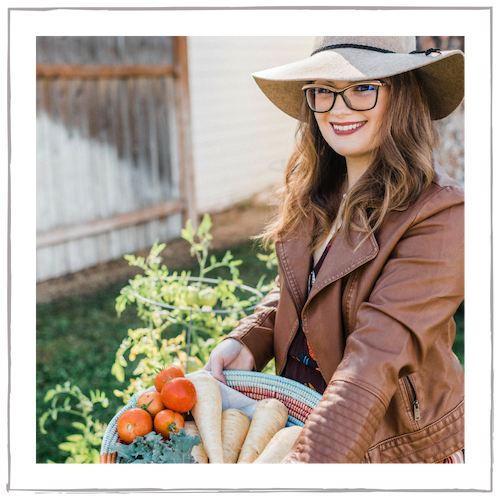 So glad to be a part of this awesome round-up! Your pancake recipes are to die for! Nom nom nom! 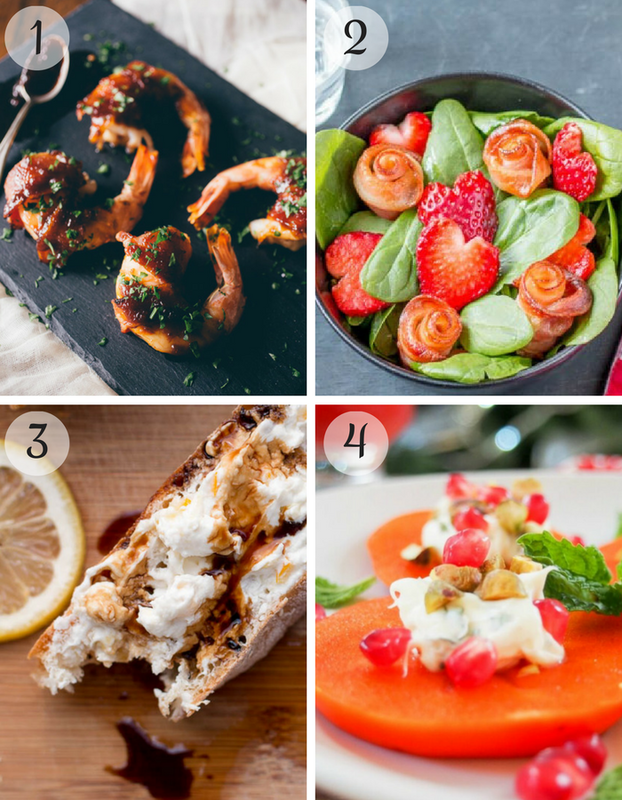 healthy and Valentines Day almost seems like an oxymoron – but these are some great ideas! Ooh love this roundup and how you grouped everything so it’s super easy to find what you want! I love that strawberry parfait and I want all the desserts! Those heart shaped kabobs are so darling! I am totally doing that this year. 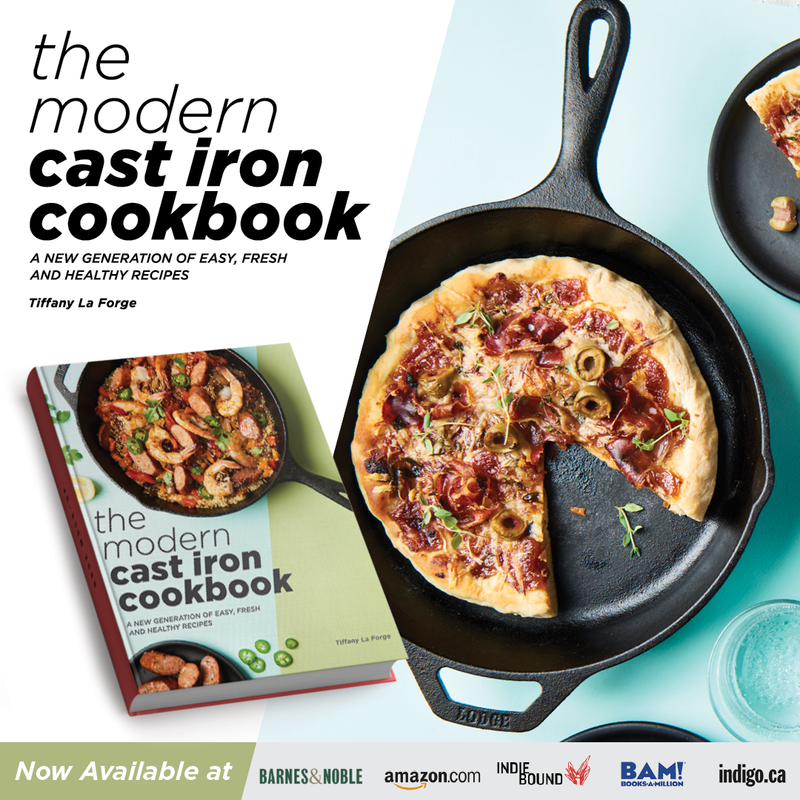 Such a wonderful collection of recipes! The strawberry chocolate breakfast parfait and nutella stuffed pancakes look incredible. Thanks for sharing my strawberry cardamom lassi! Well that has the day covered nicely. Since it is in the middle of the week, we will be celebrating on the weekend. This should come in handy!! 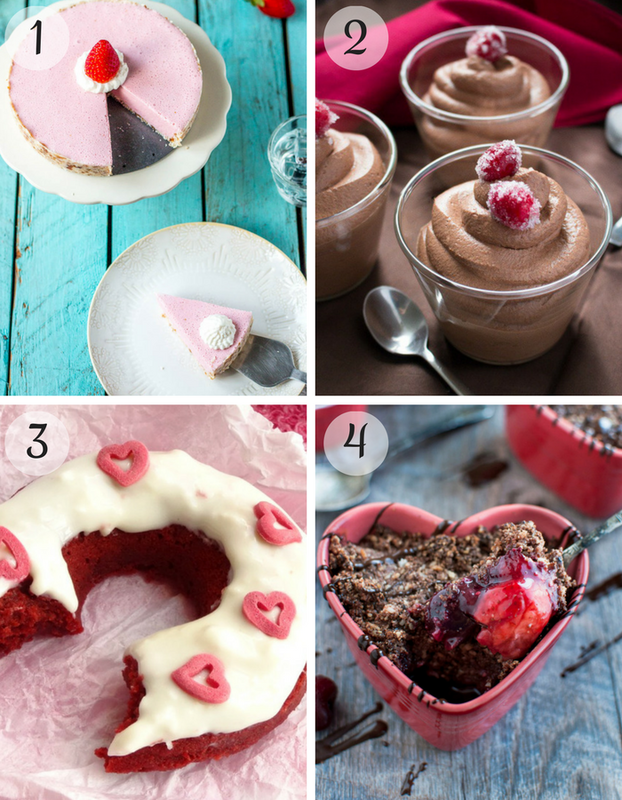 Such a beautiful roundup of healthy Valentine’s Day dishes! I love the foods you’ve chosen and the way that you’ve presented everything. These are some great ideas. I foresee many pink things in my future! Valentines Yay! I can’t wait for Valentine’s Day! Everything here looks great. These are some fabulous ideas. Thank you for inspiring me to try new foods!